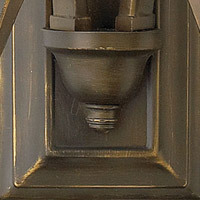 Q What is the backplate width and height and the TTO. 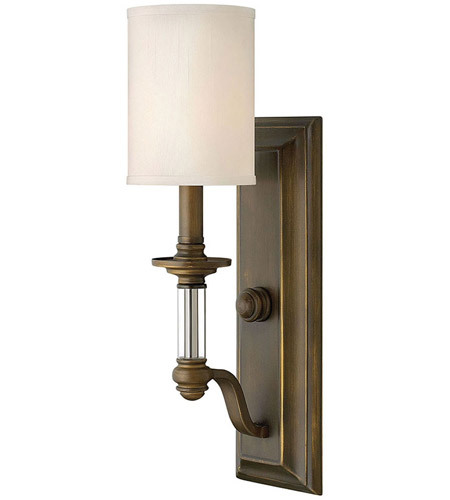 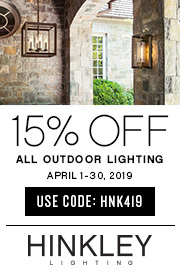 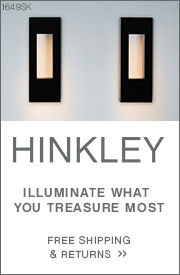 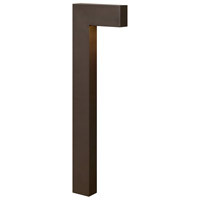 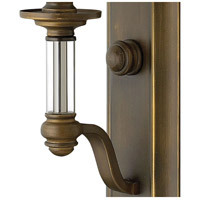 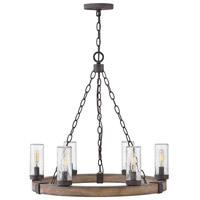 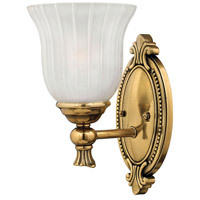 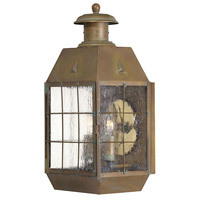 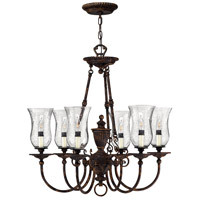 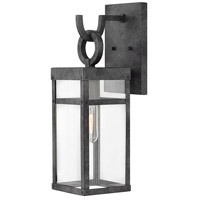 A The backplate on the Hinkley Lighting Sussex 1 Light Sconce 4790EZ is 14" by 4.5" and the TTO is 10.75". 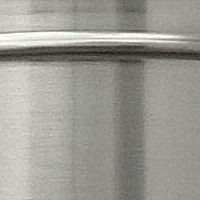 A TTO is an abbreviation for the Top To Outlet dimension.